NBCUniversal announced today (via Bloomberg) that it plans on competing with Netflix, Amazon, Hulu, Disney, Apple and others by launching a streaming video service starting in 2020. The service will be offered free, supported by ads, to NBCUniversal's pay TV subscribers, and an ad-free version will be available to those who don't mind paying a monthly subscription fee. Disney will launch its Disney+ video streamer later this year. There is also speculation that Apple will debut a similar service this year. NBCUniversal owns Universal movie studios, allowing the new video streamer to instantly own a large library of films and television shows. 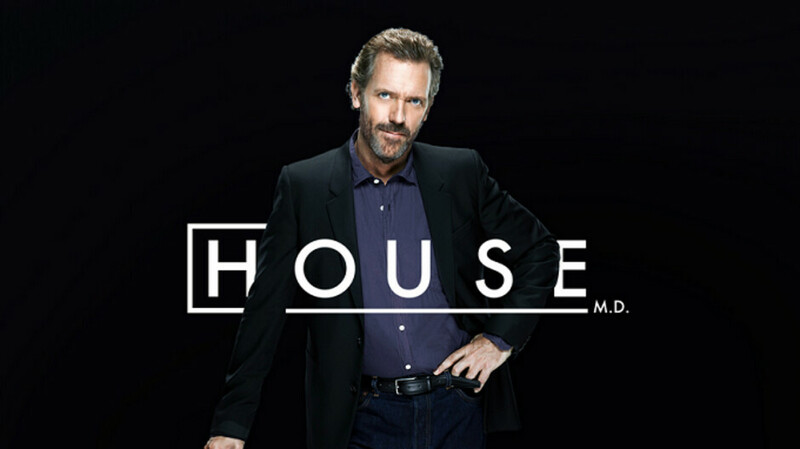 Some NBCUniversal shows found on other video services (such as the popular House MD currently streaming on Amazon and the NBC app) could be pulled from rival content providers. The company said that it plans to "retain rights to certain titles for its new service." Besides the movie studio, the company owns the Universal theme parks and cable channels like MSNBC, CNBC and USA. We would expect the service to be made available for mobile devices via apps offered to iOS and Android users. Cable giant Comcast owns NBCUniversal and the new service will be offered to consumers who subscribe to Comcast in the U.S. and Sky in Europe. The top competitor for the new service will be Netflix. The latter is pretty well entrenched as the category leader with more than 130 million subscribers. Since Netflix's early days, the streaming video industry has become more competitive and original programming has been the key to bringing in new subscribers. Netflix has done quite well with original titles like Stranger Things and Orange is the New Black. Hulu scored a grand slam with its Emmy award winning The Marvelous Mrs. Maisel. Considering its long history in providing content to movie theaters and television screens, NBCUniversal should be able to challenge its rival streamers in this area. f**king hell, by the time everyone releases a streaming service the average person won't be able to afford it. Just license your content you still make money and the consumers can afford to watch more of you s**t!